After a phenomenal sell-out tour in 2018, Walk Right Back is well... back! 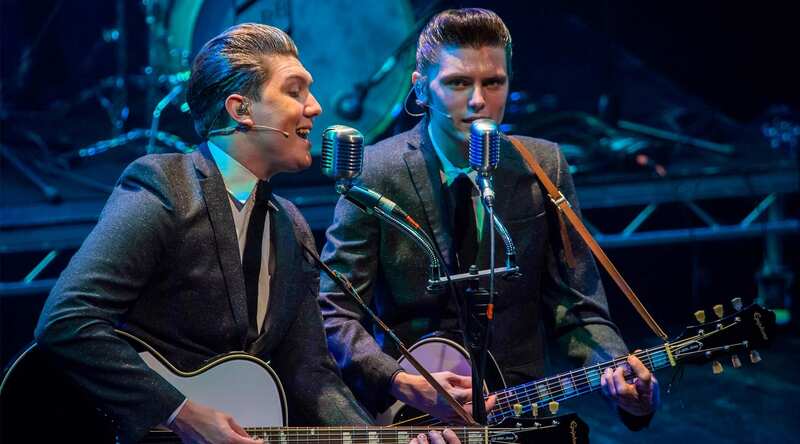 From the producers of That'll Be The Day, the show tells the story of the most successful duo of all time - The Everly Brothers! Follow the brothers' rise to fame, through their decade-long feud to the glorious reunion that gave them back to the world, and back to each other. 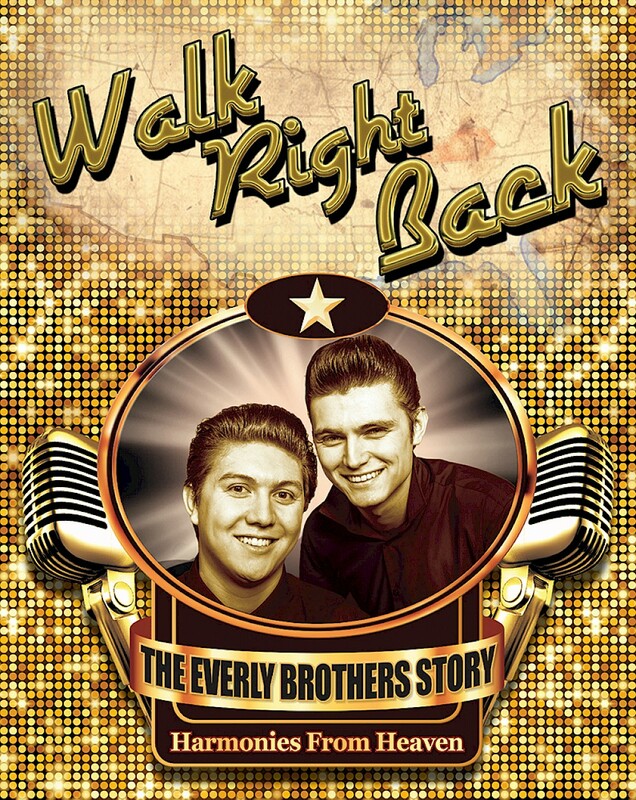 In this new 2019 tour, Walk Right Back - The Everly Brothers Story features hits such as 'Bye Bye Love', 'All I have to do is Dream', and 'Cathy's Clown', this unique concert-based musical entwines the wonderful, sad yet glorious story of The Everly Brothers around those trademark 'Harmonies from heaven'. The Regent Theatre box office is open Monday to Saturday 10am-6pm (closes fifteen minutes after the start of a performance if there is a show on) Customers wishing to book tickets for The Victoria Hall need to do so at The Regent Theatre. 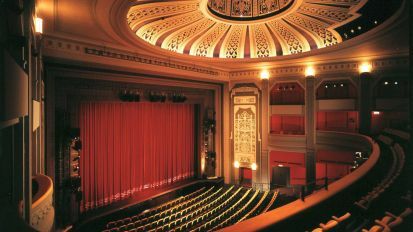 The Regent Theatre opened in 1929 as a super cinema. 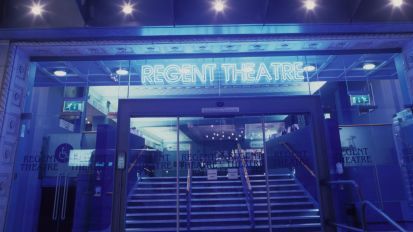 Following a three year £23 million development of the city centre, The Regent Theatre was reopened on 22 September 1999 and since then has hosted a number of shows and musicals including the National Theatre's production of War Horse, Mamma Mia! and Matthew Bourne's Swan Lake.